I've wanted to get Adam a new, well-fitting, wedding band for a while now and after we both fell in love with the Coordinates Collection range, we decided to go for it. 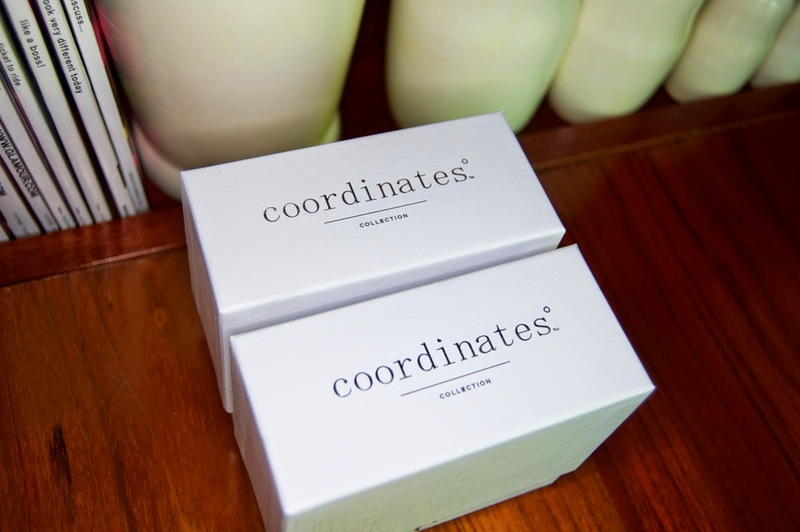 Coordinates Collection sell a range of customizable bracelets, rings and necklaces that you can have your desired coordinates engraved in (think first place you met, honeymoon... where ever) along with certain stones and engraving on the inside, too. Not only did we get Adam a new ring but i got the bracelet version of it with garnet stones where the degree symbols would be. 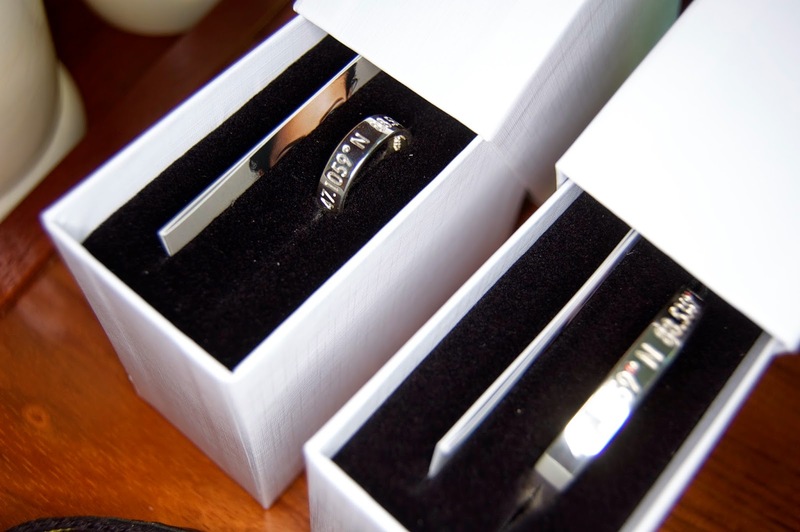 We also both got our wedding date engraved on the inside. I sort of wish it were a more plain font but i still like it! 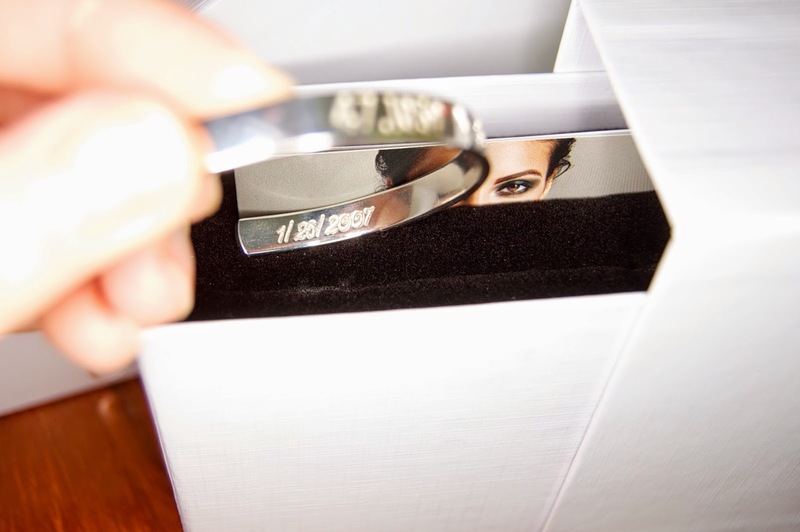 The items took over a month to get to us because they weren't happy with the first run of Adam's ring but their customer service were great about keeping me in the loop. If you're looking for something special for yourself or someone else, i think their stuff is really awesome. 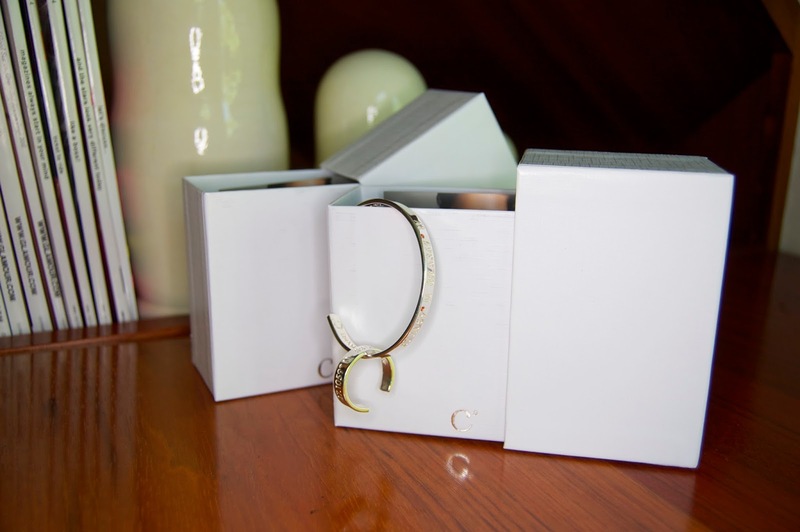 They have a range of pieces that come in different styles, metals and other customizations and their prices start at $130 for their Legend Ring and go up from there.